June | 2015 | R.B.T.T. 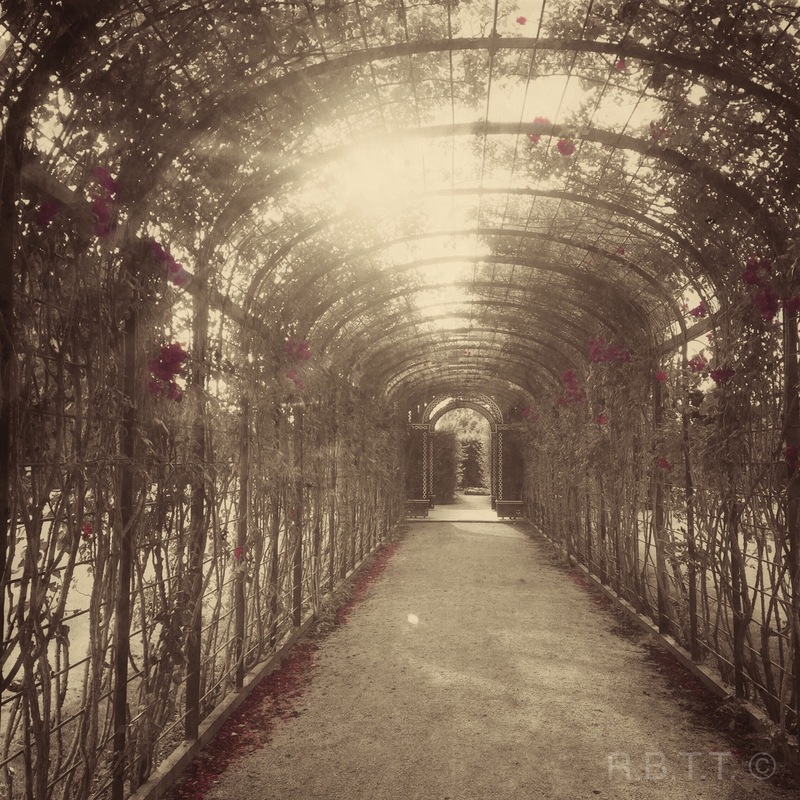 This entry was posted in Photography, Travel and tagged black & White, park, red flowers, Sun, Vienna on June 30, 2015 by R.B.T.T.. 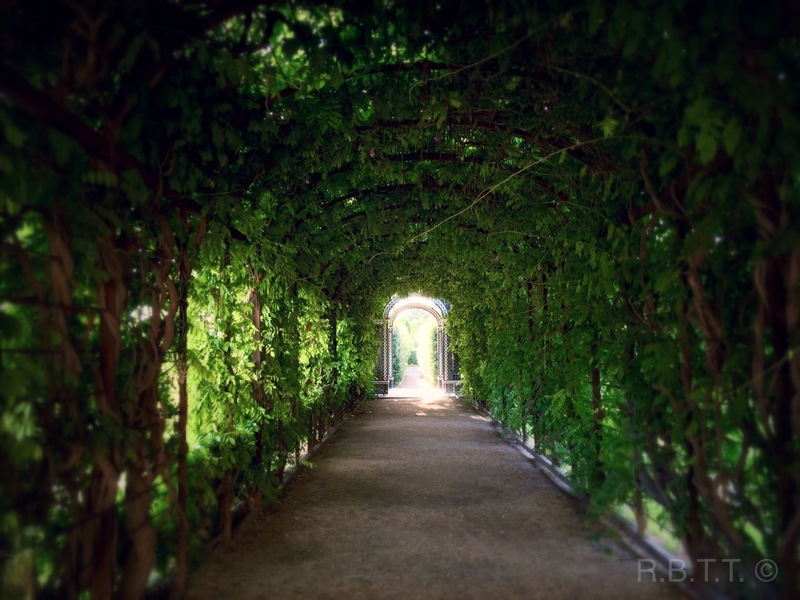 This entry was posted in Photography, Travel and tagged green tunnel, light, plants, Schönbrunn palace, Vienna on June 29, 2015 by R.B.T.T.. 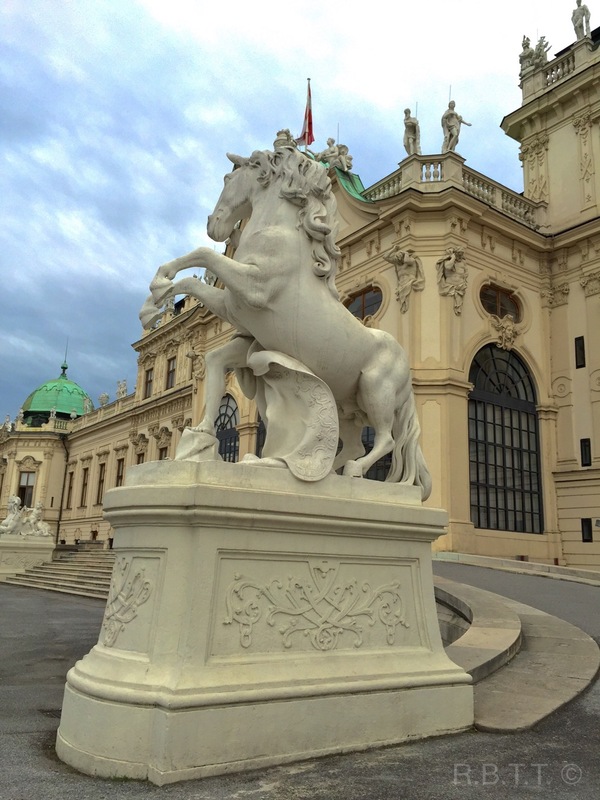 This entry was posted in Photography, Travel and tagged Belvedere Palace, Stallion, Statue, Vienna on June 29, 2015 by R.B.T.T.. 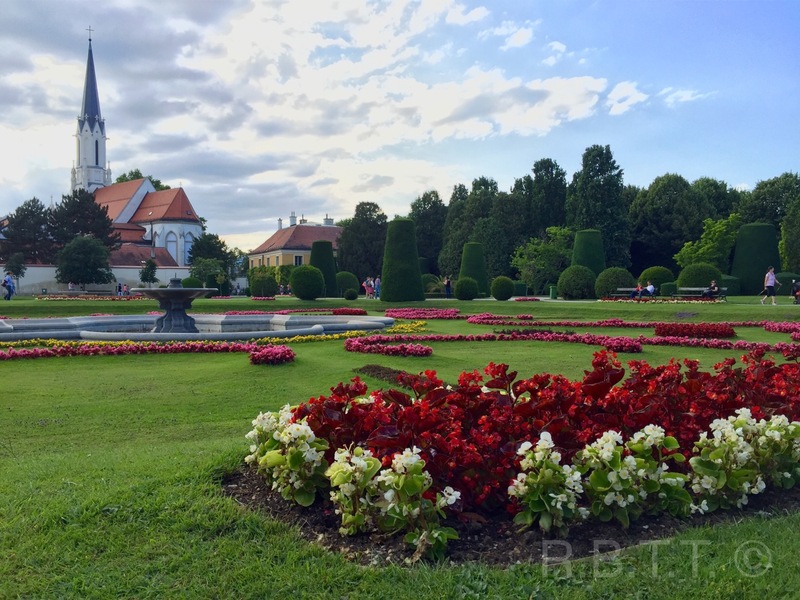 This entry was posted in Travel and tagged beautiful, church, greenery, nature, park, Schönbrunn palace, Vienna on June 28, 2015 by R.B.T.T.. 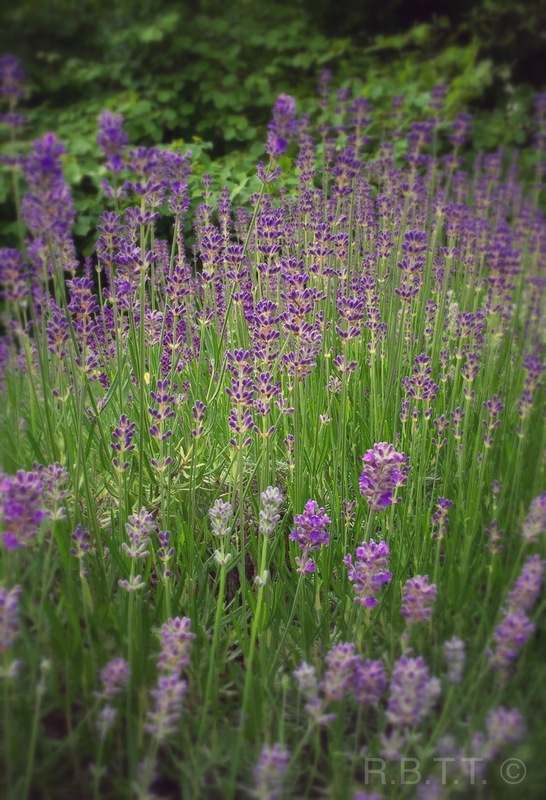 This entry was posted in Photography and tagged flowers, karlo y vary, lavender on June 25, 2015 by R.B.T.T.. This entry was posted in Videos and tagged bubble, fun, old city square, prague, public, slow motion, soap, travel on June 23, 2015 by R.B.T.T.. 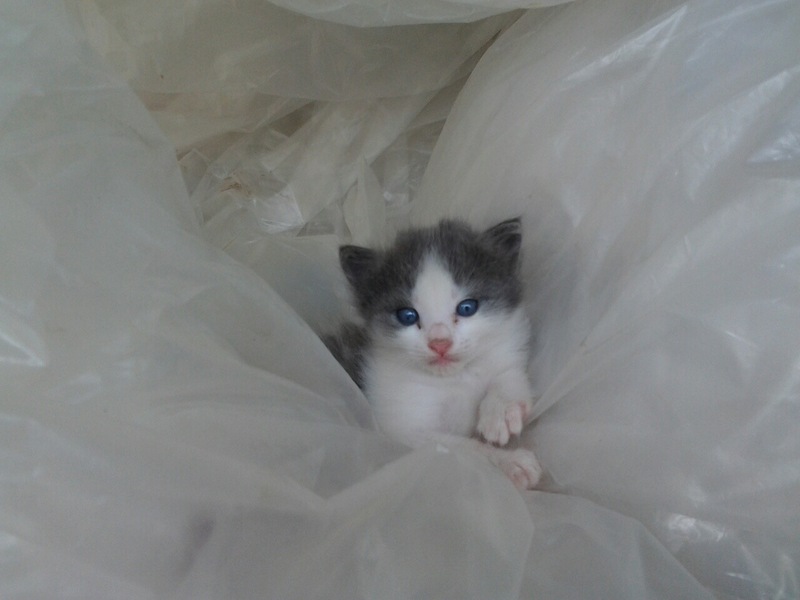 This entry was posted in Animals and tagged blue eyes, cute, kitten, new born on June 9, 2015 by R.B.T.T..